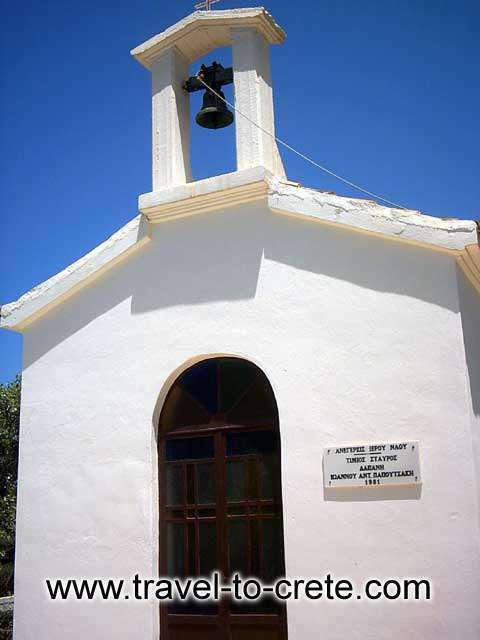 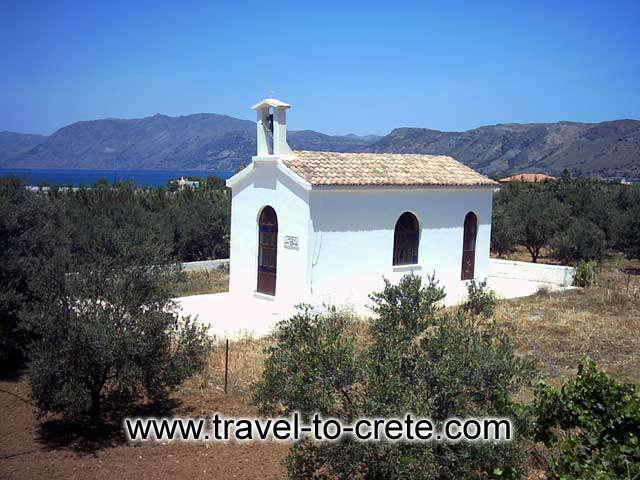 Kastelli is located in the Kissamos gulf on the north west part of Crete about 40 Km from Chania. It is the capital of Kissamos. 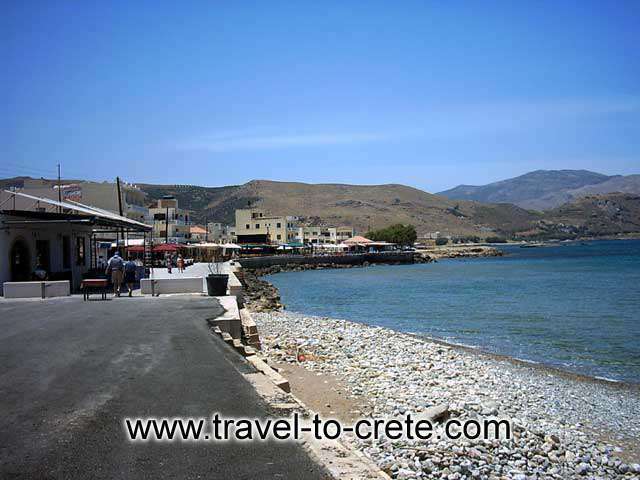 Ancient Kastelli was a harbour of ancient Polirhenia. 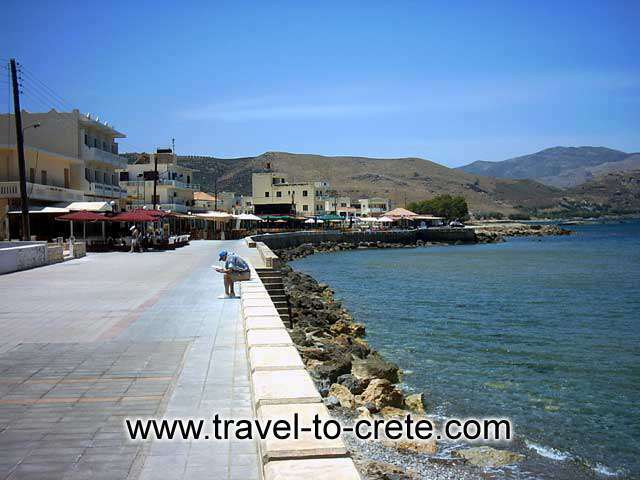 Kastelli has a beautiful beach and several hotels and tavernas in front of it.